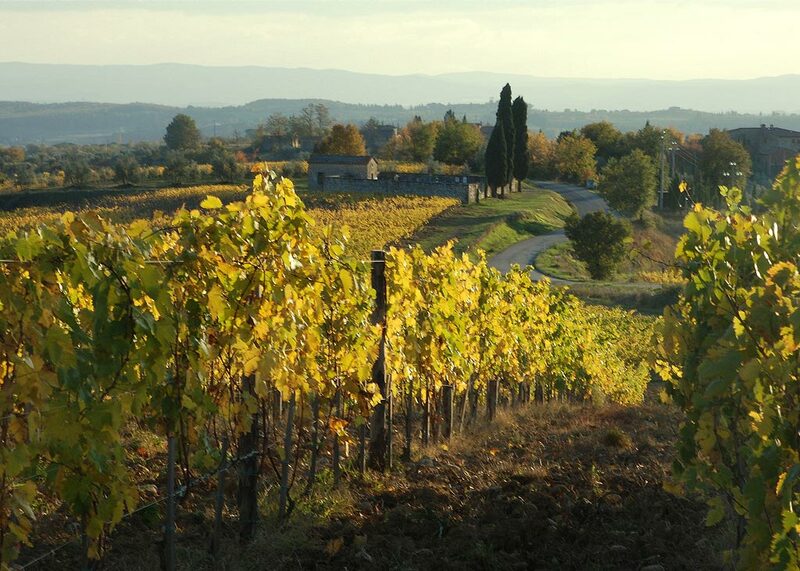 The perfect location to explore the Chianti region! The Landi family welcomes you to Le Bonatte, a piece of real Tuscany, ideally located between Florence and Siena at the beautiful hilltop town of Radda in Chianti. 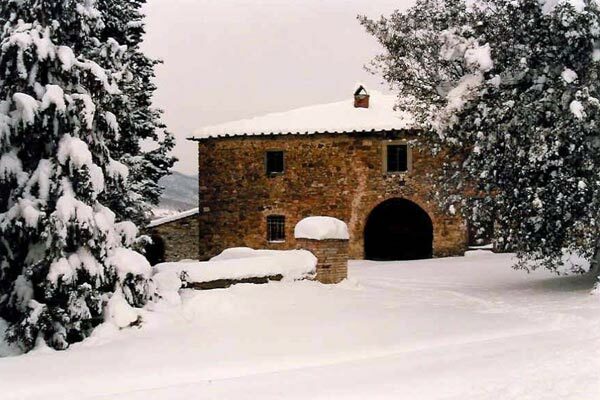 The estate still produces olive oil and wine and was one of the first agriturismo in Chianti. 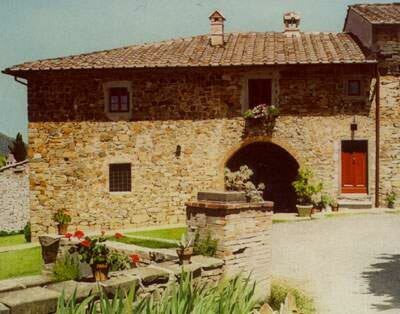 Since 1980 Le Bonatte welcomes travelers who want to explore the Chianti region. - A: Main house, a big traditional farmhouse with 5 bedrooms and 3 bathrooms, accommodating max of 12 people. From the covered terrace , overlooking the pool, you can enjoy beautiful views over the vineyard with the rolling hills in the background. 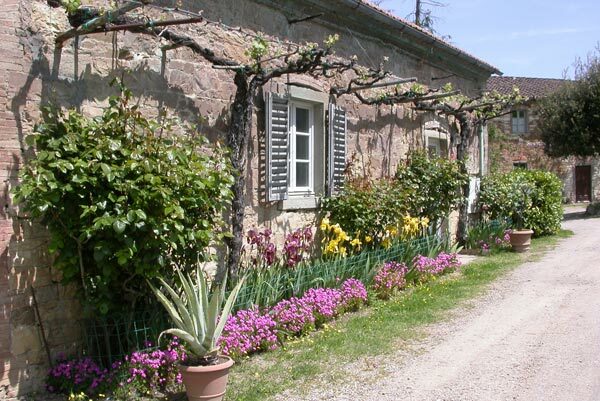 - B: Cottage, a modern apartment in a converted farm outbuilding with 2 bedrooms and 2 bathrooms for a max of 4 people. Today , the owners, rent a big house for 12 people, and a small apartment for 4, converted from an old outbuilding of the farm.